Home > NEWS > The new Farpro website is online! We are pleased to inform you that the new Farpro site is up and running. 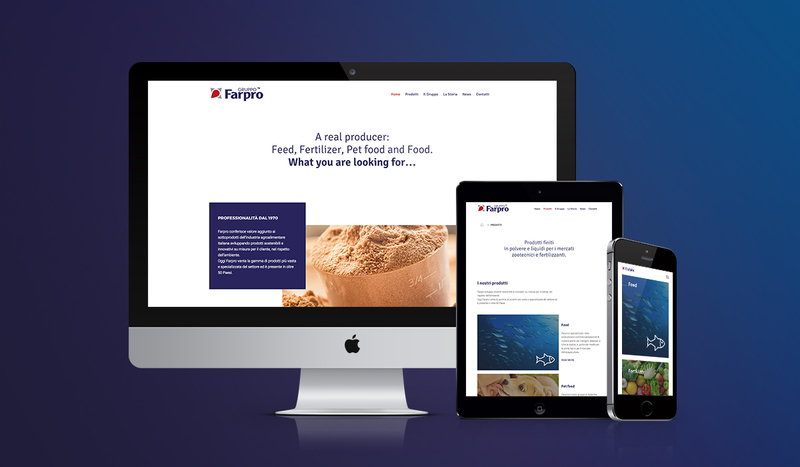 With this revamped tool, Farpro Group has strengthened its online presence in order to optimise users’ and customers’ digital experience. Completely redesigned, the new website offers a platform from which to explore the Farpro world., with a simple, intuitive interface, thanks to a logical structure combined with a clean and stylish graphic design. The site has been designed in responsive mode, which means the layout of the pages change automatically according to the device being used. What more can we say, except ‘happy surfing!’.